GroFin, a South Africa-based fund focused on investing in Small and Medium-Sized Enterprises (SMEs) in developing countries, has officially launched its GroFin Small and Growing Businesses Fund (SGB) which aims to boost the SMEs’ development in Tanzania and other eight countries in the continent. The fund totals USD 100 million which are meant to be lent at a rate of 80 to 100 investments per year with an average deal size of USD 350,000, are expected to create 47,000 jobs at SMEs within the next ten years. The launch of the new fund took place in Uganda on September 23rd, 2015 and counted with the participation of international representatives from public, private and non-profit organizations, interested in joining efforts to raise the availability of funds from the current eight that represent 30 international investors at a total commitment of USD 500 million. The SGB, co-created by GroFin and the Shell Foundation, that has been supporting SMEs in Africa for eleven years, has already attracted capitals from KfW Development Bank (Germany), Dutch Good Growth Fund (Holland) and Norfund (Norway). 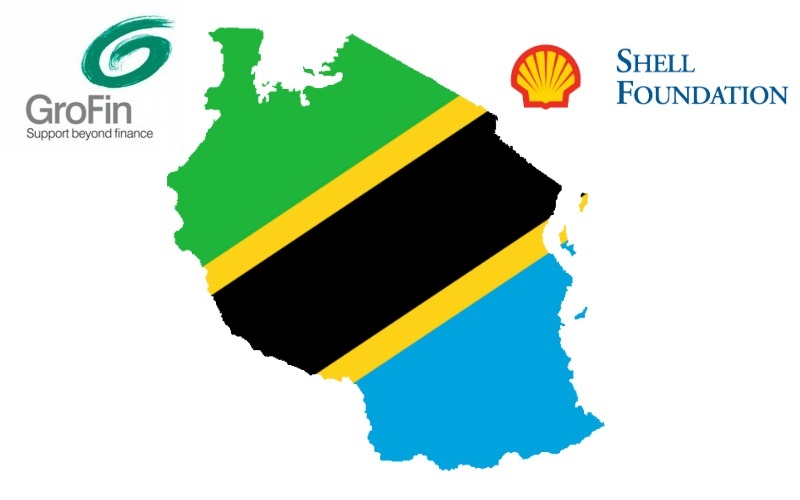 In Tanzania, 95% of the businesses are SMEs and they represent about the 35% of the economy according to the Tanzania Chamber of Commerce, Industry and Agriculture (TCCIA). However only 12% of them currently own a credit lines at a financial institution according to African Development Bank (AfDB) statistics, and 53.3% of SMEs’ owners see access to credit as the main constrain to grow their businesses according to a research from the International Institute for Science, Technology and Education (IISTE). Local commercial banks in Tanzania manage an average aggregate exposure of 37% of loans to SMEs of the total lending according to the African Development Bank (AfDB). This generates a lending gap of up to USD 2.48 billion annually, with more than 4 million Tanzanian SMEs which represent 40% of employment, according to the International Finance Corporation (IFC).